Top 15 Funny Animal Videos for Kids to Download from YouTube Facebook etc. 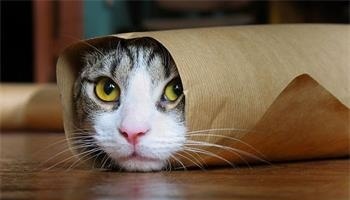 Animals are weird, wild, untamed and even funny! Yes, domestic animals and especially pets are very hilarious. They are not only good friends of your kids, but also laughingstocks for you, your kids and entire family. Unique and handpicked collection of funniest animal videos undoubtedly engages the children and gives them a good dose of laugh. YouTube is such a great place to have a little bit fun when you're bored or have nothing to do, providing piles of funny animal videos for kids to free download in YouTube Kids app or YouTube downloader. Speaking of funny animal videos for kids, YouTube, Facebook, Dailymotion, Google plus etc. are the gathering place for video watching, downloading and sharing. When coming across the funniest kid-friendly animal videos, we'd like to get funny animal videos for kids free download so as to silence them for a while by watching the funny animal video. MacX Video Converter Pro ultimately matches the attempt of free downloading funny animal videos for kids from YouTube, Facebook, Tumblr and other 300 video sharing sites in world's No.1 fast speed without quality loss. It supports almost all video formats like MP4, AVI, MOV, FLV, WebM etc. in various resolution even 720P 1080P so as to be compatible to iPhone XS/XR/X/8/7/7 plus, iPad Mini 4, iPad Pro, Samsung Galaxy Note 9 and so forth. Besides, the strong edit function of MacX Video Converter Pro enables you to merge, trim, add subtitles for the funny animal videos for a more hilarious effect. LOL – Laughing Out Loud pet clips are here. Whether or not you are an animal lover, regardless you have a pet at home; these funny videos of animals are surely amusing and naughtiest clips. Short is sweet and the funny animal videos collection are shorter and sweeter! Here is a reference for funny animal videos download. Search to find them on YouTube! The first video shows a sleeping kitten and its caring mom. Very touching!A funny Cats video to download. An unlucky cat tries to make an epic jump but fails. Cats can be great babysitters, check yourself by watching the video. The cat is serene and ruthless. Poor dog! Usually cats don't love taking baths. For this one it seems the most favorite occupation. A dog can become an interesting companion to talk to. The hero below proves it. Watch a funny investigation in which dogs are the main suspects. This hilarious dog video shows two dogs with people's hands who decided to habe dinner and talk a bit. 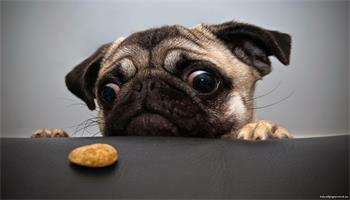 A simple competiton may turn into a real challenge when there are so many temptations around. What a bliss is to take a shower like that! Do you like hedgehogs? They are so nice, when they sniff! 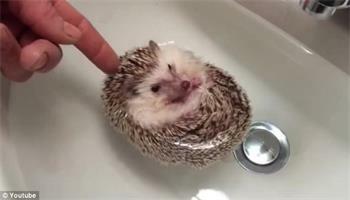 This hedgehog is really sweet too, but not very quick-witted. Don't show an iPhone to chameleon, it may stress the animal. Can you do such a face? In Australia this is a common scene. Who said that racoons couldn’t become great musicians? Step 1: Free download the funny animal videos downloader and launch it on your computer. Click "YouTube" icon and "Add Link" button for the preparation of funny animal videos for kids free download. Copy and paste the video URL to to blank bar and click "analyze" button to detect the details of the video. Step 2: Choose the output format, resolution, size compatible for your iPhone iPad or Android devices. Step 3: Click "Browse" button to specify the path of output folder. Step 4: Press "Download Now" for the funny kids-friendly animal video downloading. You can select "Auto add to convert list" and convert YouTube video to MP4 or other format. Well, no matter what you'd like to edit the funny animal videos for kids, firstly click "Add Files" to input it. * Merge: Turn the "Merge all" on, and you will be able to merge funny animal videos for kids as a collection. * Trim: Click "Edit" button to enter the edit interface and enable the trimming to adjust the start and end time. 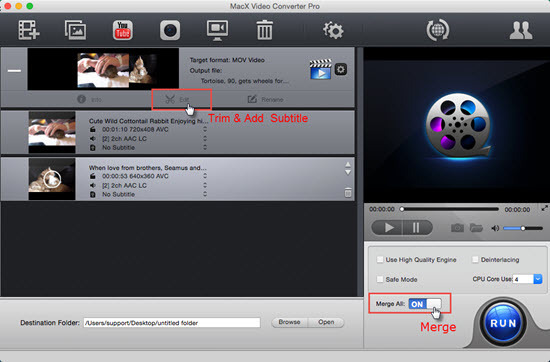 * Add Subtitles: Repeat the same steps to go to edit interface and check the "Enable subtitle" box for adding subtitles, built-in and external subtitles are both available by MacX Video Converter Pro.